What's an onboard diagnostic app and should I buy one for my car? | What Car? What's an onboard diagnostic app and should I buy one for my car? There are a number of onboard diagnostic apps that you can attach to your vehicle to receive an alert when the car develops a fault, potentially enabling you to get the problem fixed and avoid a breakdown. So-called little black boxes monitor a car’s battery and engine systems, and tend to be compatible with most cars made after 2005. As well as noticing if the battery isn’t charging, the boxes check areas such as the catalytic converter to see if it’s becoming blocked, as well as failures in the ignition and fuel injection systems. The small device plugs into a port in the car’s footwell or under the steering wheel. When it detects a fault, it will send an alert to the car owner via an app. 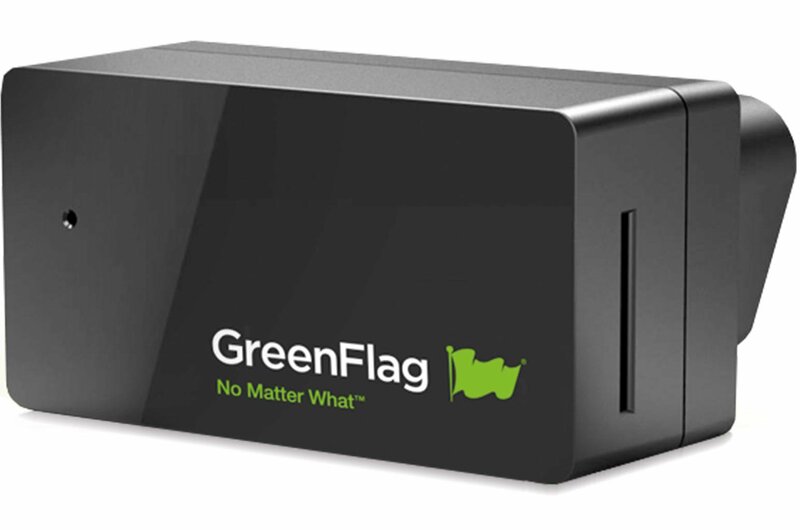 The first black box made available via a breakdown service supplier was Alert Me. It was offered to Green Flag customers for an annual fee of £35. 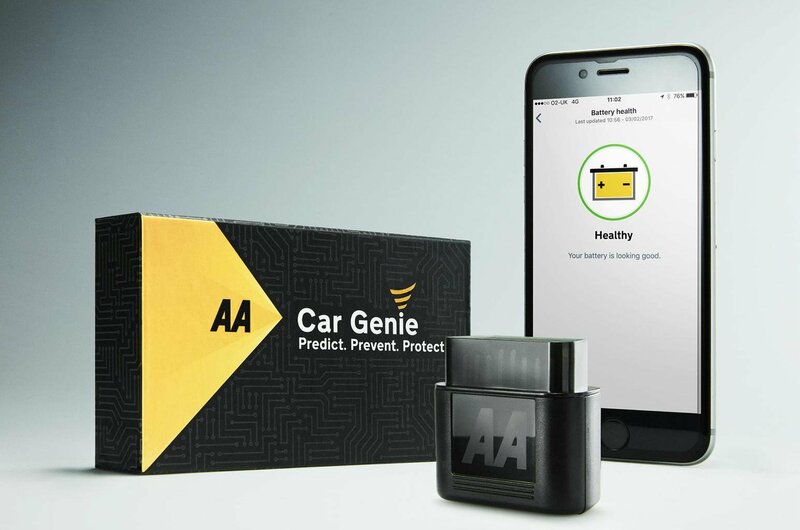 The AA has a similar system called Car Genie, which costs £29 a year. A spokesperson told us: “We’ve detected tens of thousands of faults using Car Genie and have contacted members thousands of times, either through calls or push notifications, with specific advice on how to prevent a breakdown.